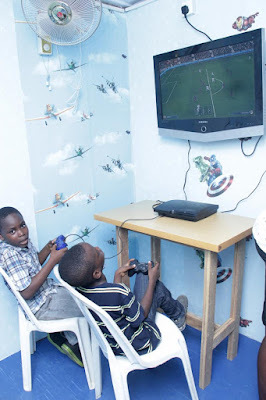 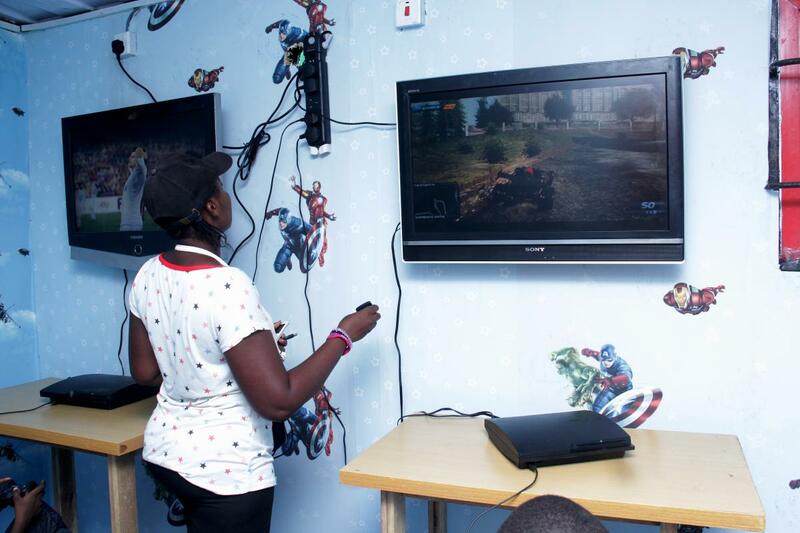 It is very important to get a fun place to hang out and bond with your family as it will help to boost family bonding and interaction. Bam's Park and Events is one of such places set up to cater to your family's needs and ensure you have a great time no holds barred. With a mini cinema for kids, video games, bouncy castle, trampoline, slides and rides, there is definitely something for every child. 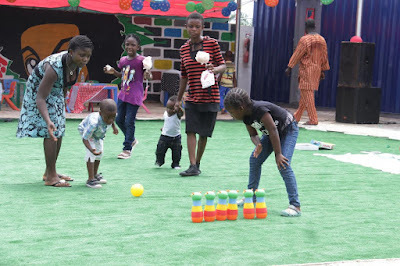 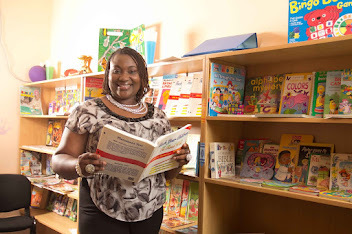 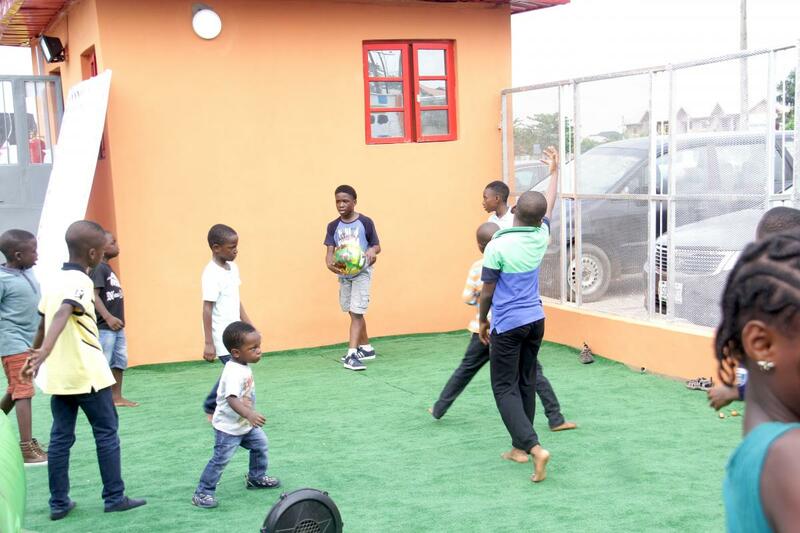 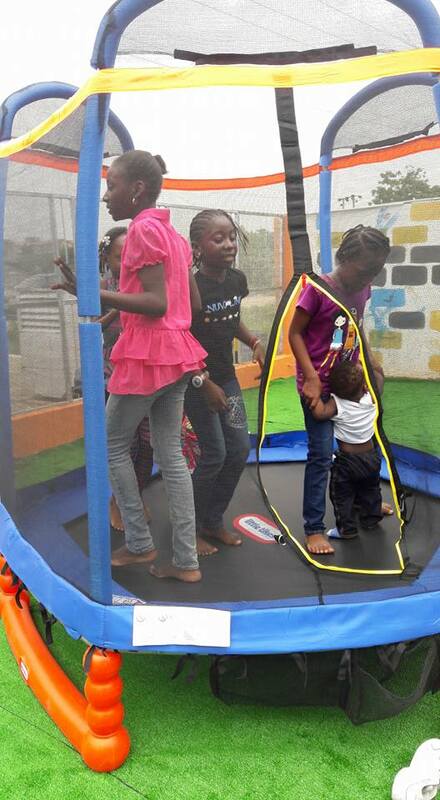 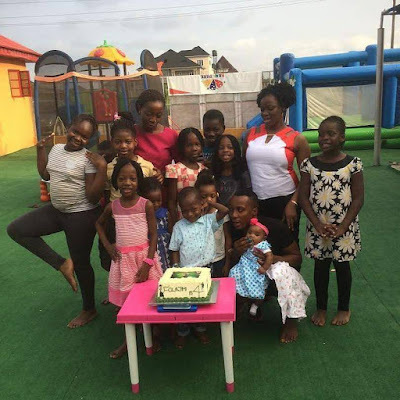 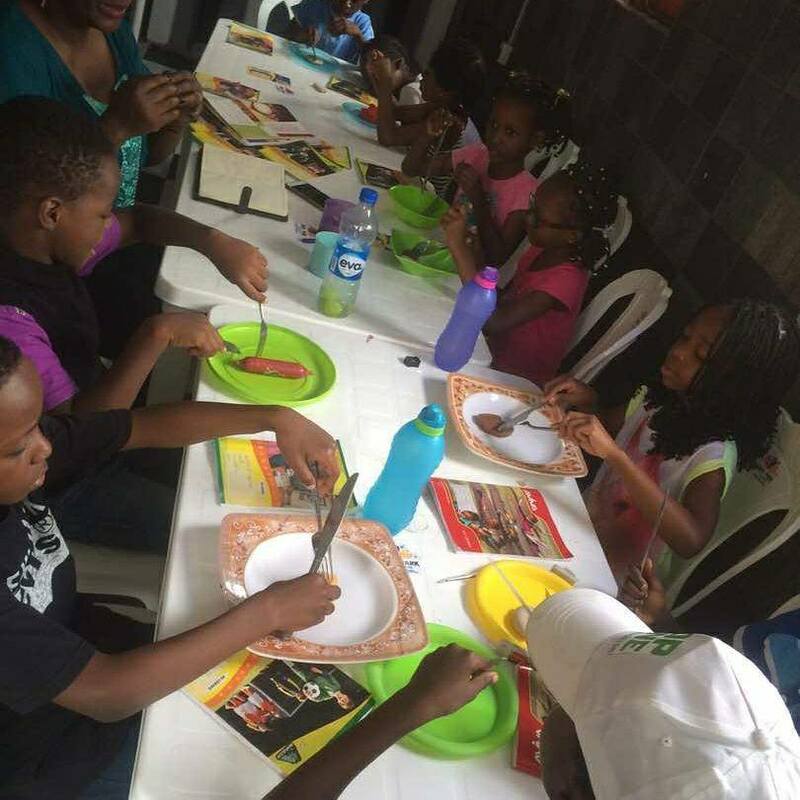 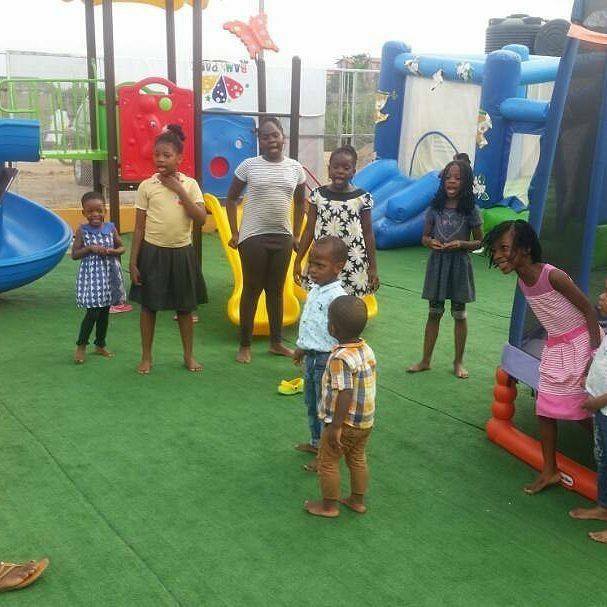 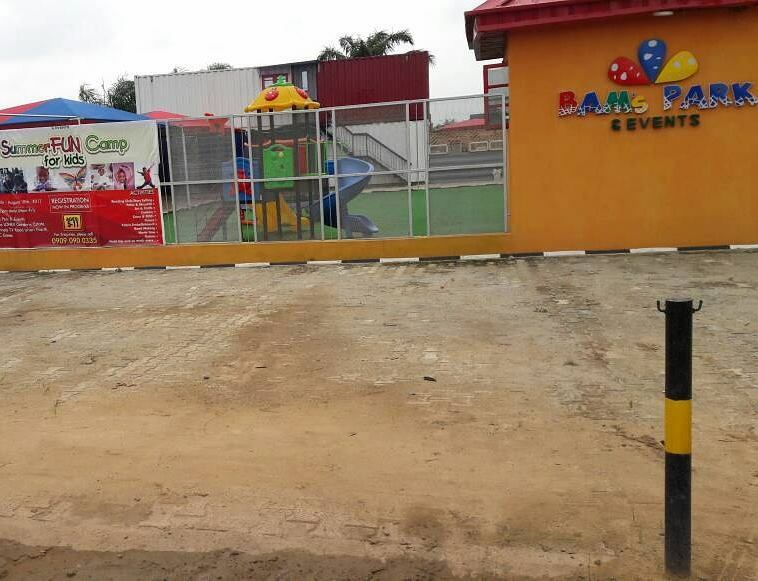 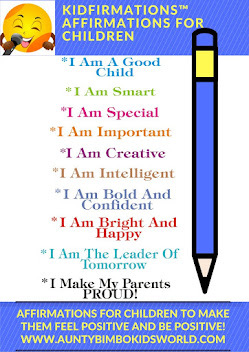 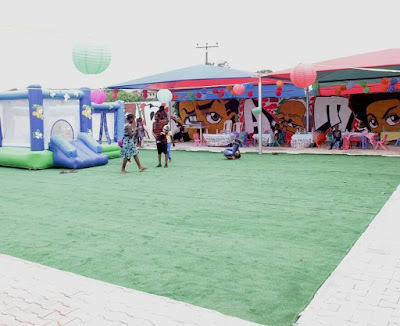 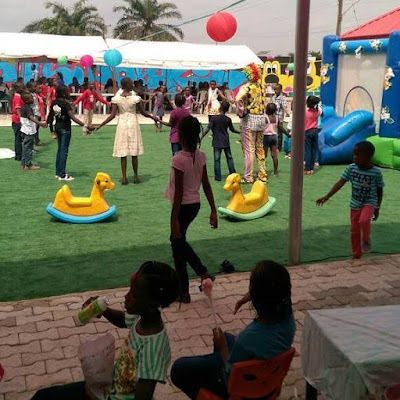 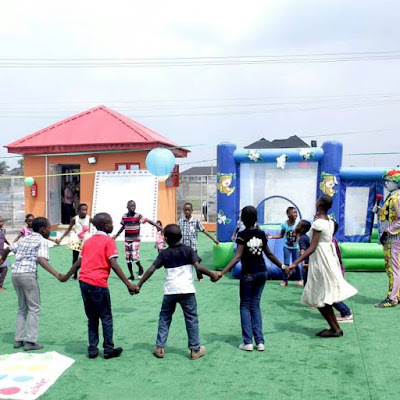 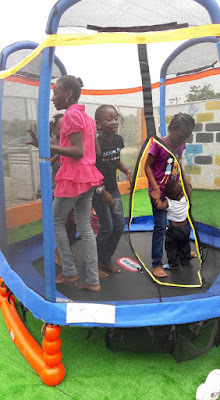 There is also ample space for Kiddies birthday parties and adult parties and events with adequate parking space as well because Bam's Park & Events is all about KEEPING THE FUN ALIVE!! 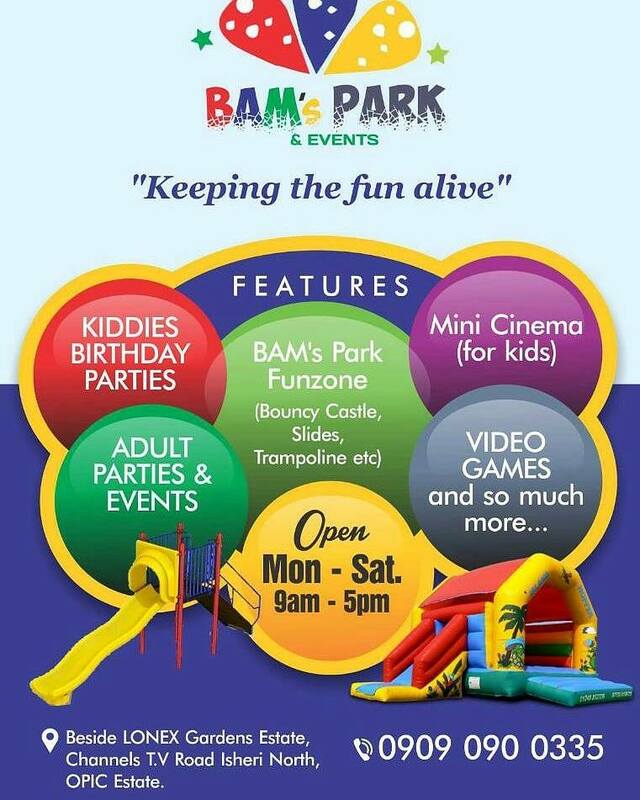 Bam's Park & Events is open Mondays to Saturdays from 9am to 5am.